Today is the Birthday of my hero Albert Payson Terhune. I've written more things about him, so I don't think he needs much introduction. 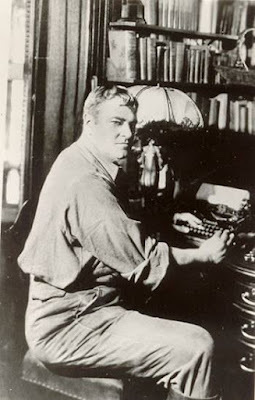 He was born on this date the 21st in 1872, on the birthday of his mother Mary Virginia Hawes Terhune, Better known under her writing name Marion Harland. So now I'm gonna enjoy one of his books, in honour of the Birthday of Albert Payson Terhune.